This entry was tagged Eagle Crest, golf tips, kevin connole, nemesis holes. Bookmark the permalink. 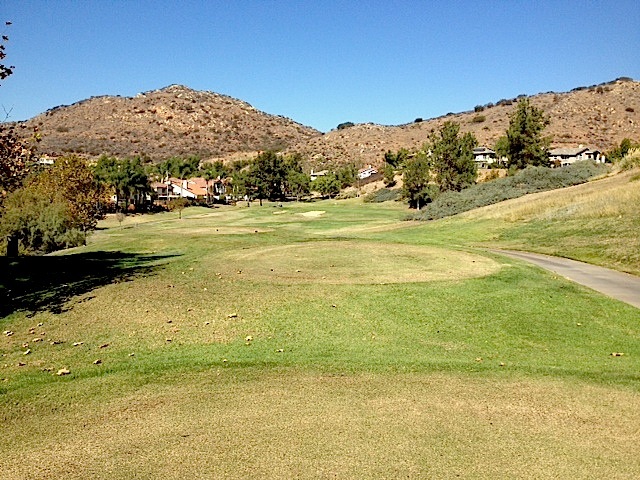 Thanks Corey for the great article on Eagle Crest #7.